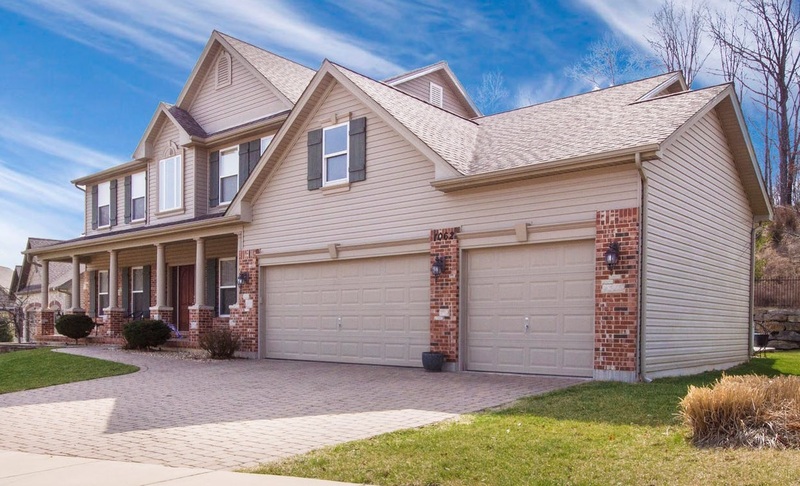 There are many reasons homeowners decide to upgrade their Pittsburgh garage doors. For others, it’s not necessarily a want, but a need, as their current garage door is in disrepair. Regardless of the reason, there are a few things you should know about insulated garage doors before making a purchase. As with most other products, you have several options when selecting the right garage door for your home. A garage door serves as more than just an entrance to your home, it is a major part of your curb appeal and can have a big impact on your resale value if you ever try to sell your home. One of the newest garage door trends is to purchase one that offers energy efficiency options. Here are five of the top reasons you should install an insulated door on your Pittsburgh home. The majority of energy saving tips focus on the inside of the home. This makes sense because this is where the majority of heat gain and loss takes place. In fact, some people don’t even consider the garage when developing their energy savings plans. It is important, as most garages have finished rooms above them which are heated and cooled, along with having a door that connects to the main part of the house. As a result, your uninsulated garage will transfer cold air into the rooms around it. Simply having a garage door that is insulated can cut down on the amount of energy required to heat or cool the rest of your home. Aside from assisting with energy cost, insulated garage doors are more durable. This is a result of the way the doors are constructed. Insulated doors are constructed using either a steel or aluminum frame that is filled with solid-core insulation. The insulation is then sandwiched between either single or dual steel panels. This style of construction creates a door that is both durable and lightweight. A more durable door will be more resistant to dents, reducing the amount of maintenance homeowners have to perform around the house. Because there is going to be less damage done to an insulated door, the lifespan of the door will be prolonged as well. Garage doors are going to make noise. But insulated doors tend to be quieter than uninsulated doors. Noise isn’t an important factor in determining how a door functions, it is a nice bonus feature. Because all doors will produce noise, finding one that is quieter than others can make a huge difference. Insulated doors tend to be quieter than other doors due to their tight construction. Each panel is composed of materials tightly sandwiched together, reducing the amount of loose material that can make excess noise. Additionally, because insulated doors also weight more than uninsulated doors, they are less likely to jolt or vibrate on the track, thereby reducing the amount of noise made. The lower the temperature, the less likely your car is to run and function properly. Simply installing an insulated garage door can increase the temperature inside the garage enough to protect your vehicle. For some, a garage is more than just a place to park your car. Some use it as a place for extra storage, for others, it is a great space to work out or participate in hobbies. Regardless of the way you use your garage, keeping it warm makes it easier and more enjoyable for you to use it. In areas with a colder climate, like here in Pittsburgh, that extra layer of warmth can make a huge difference in simple, daily tasks, such as carrying in groceries or carrying sleeping children into the house from the car. There are many benefits to switching out an uninsulated garage door for one with insulation. If you decide an insulated garage door will make a positive impact on your home, contact Thomas V. Giel Garage Doors today. As a leader in Pittsburgh garage doors, we have a wide selection of garage doors that make it easy to find the right garage door for your home.